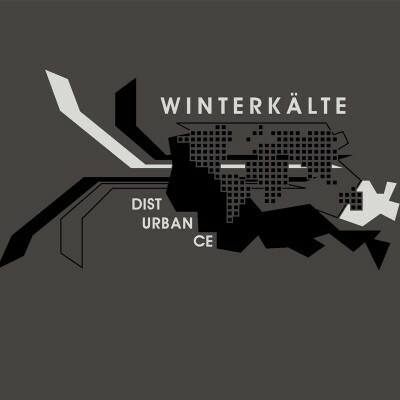 Winterkälte is one of the original rhythm noise acts that is still producing the finest in grating beats. Scratchy distortion and static screeching runs rampant on the 10 tracks of the German duo’s third full-length release. “Solar Peace,” “Eco Lateral Damage” and “Ban Depleted Uranium Weapons” indicate an environmentally charged political theme throughout. Winterkälte has always been therapeutic for homicidal days or for the times I need a boost in addition to caffeine. Disturbance is more of what Winterkälte does best and it’s impossible to get enough of it. This review originally appeared in Modus Operandi, March 2005, Issue 195.